Now Selling Varatti Boats and Afina Yachts! Western Boat Lift is a locally owned and operated business located in St. Albert, with a new location in Sicamous B.C., WBL Marine! WBL has been the Western Canadian Dealer of FLOE products since 2001. 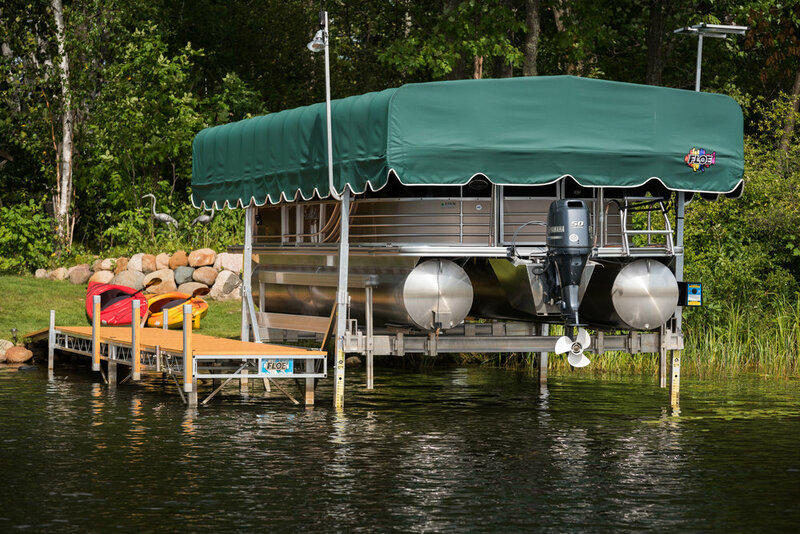 We specialize in the sales and service of Floe boat lifts, docks, trailers, Varatti Boats and Afina Yachts. 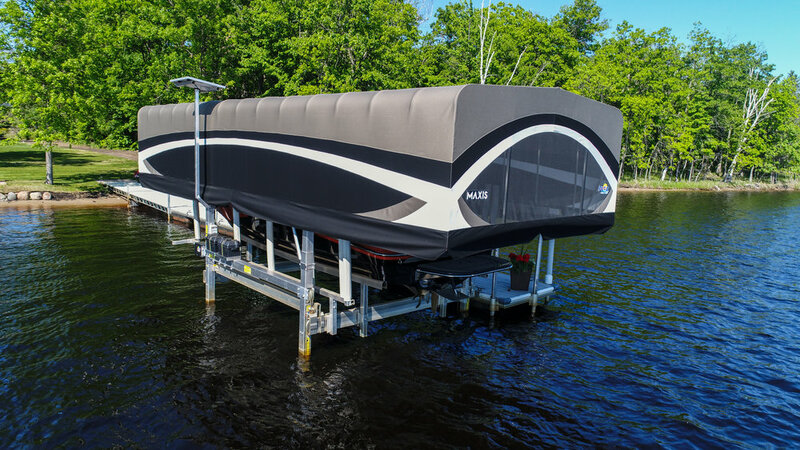 Western Boat Lift is the #1 Floe Dealer World-Wide since 2012! 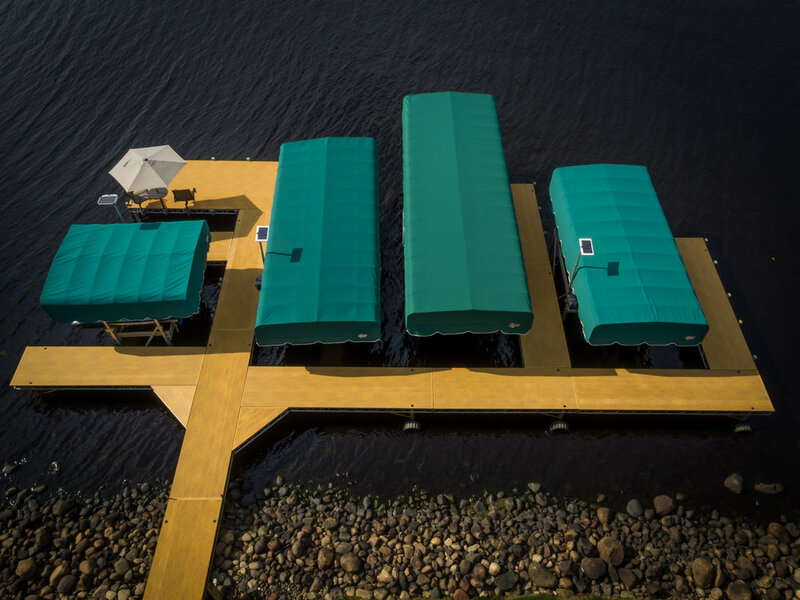 Floe offers a complete line of vertical and pivot boat lifts to accommodate every recreational watercraft. The lifts are the fastest to install and use with the quality and dependability you would expect from Floe products. Engineered with the finest custom components, these lifts are corrosion resistant and manufactured to last. 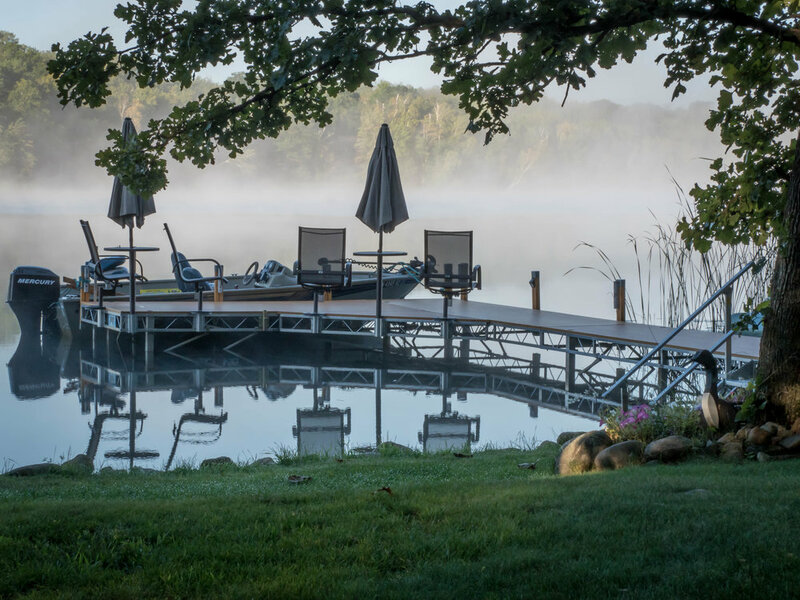 Because the characteristics of one shoreline to the next can have so much variance, a “one size fits all” approach to docks just doesn’t cut it. 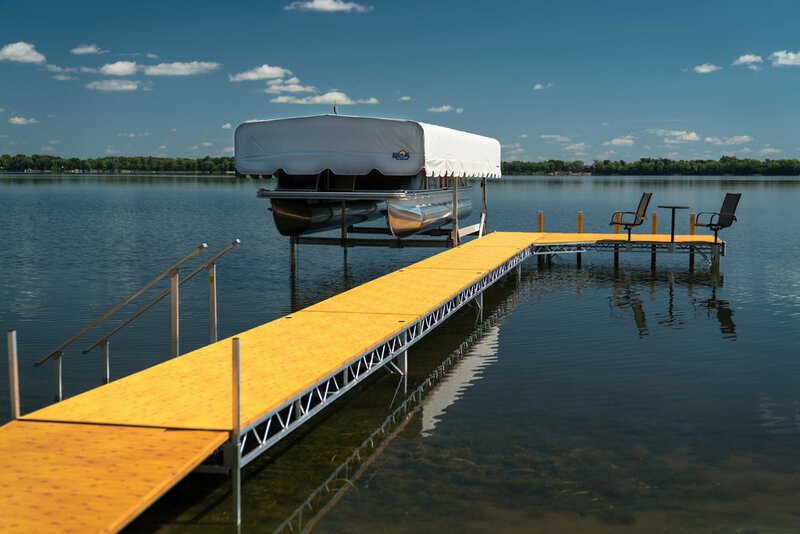 That’s why FLOE has developed three styles of dock systems to easily meet your shoreline needs. FLOE docks are built to last. Engineered for stability and safety, FLOE sets the industry standard. Surfing, absolutely! Wake boarding and skiing, you better believe it. Tubing, of course. A martini cruise at sunset or a quick trip to your favorite restaurant – whatever you decide to do, the Varatti Z22 delivers. Varatti Boats Z22 has no restrictions on fun. The Afina 3950 is the ultimate expression of our challenge to the status quo. Instead of simply following a checklist, we decided to completely reimagine what your boat should be. 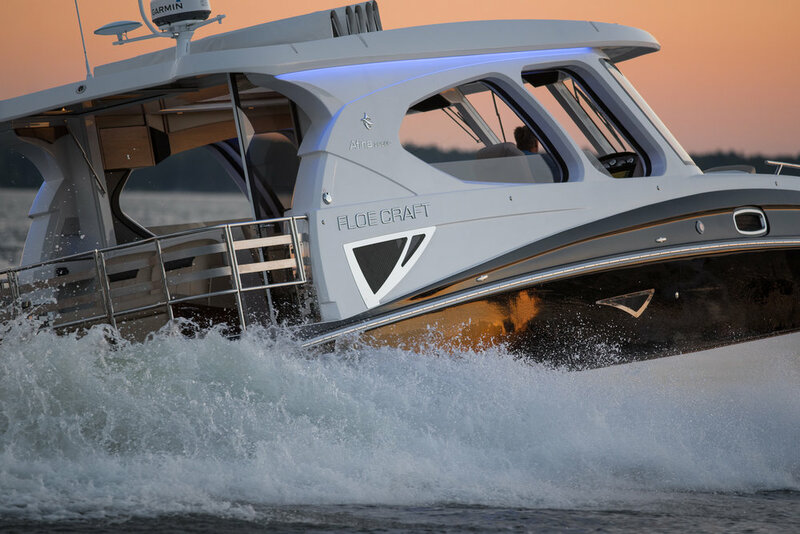 From unique features like power windows and a retractable roof providing integrated climate control to a hull that planes quickly coupled with easy maneuverability, this elevates boating into an art form. FLOE has been building aluminum trailers longer than most other aluminum trailer manufacturers in the market today. A full line including open-bed, enclosed and utility options are available to suit all your needs. 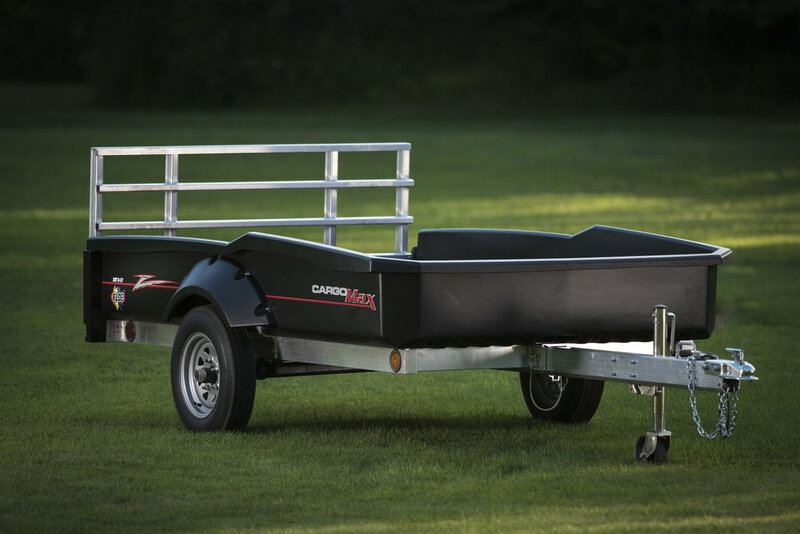 Check out the one-of-a-kind CargoMax only from Floe. 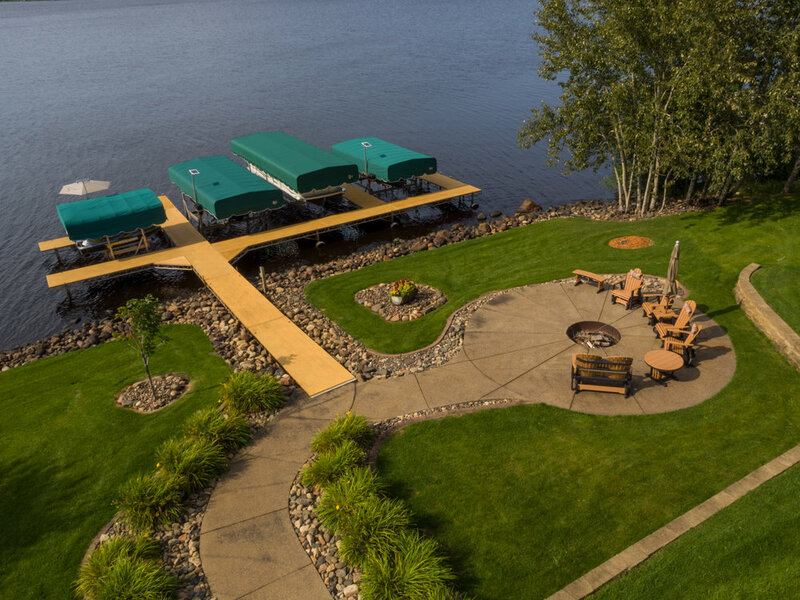 Keeping your waterfront clean and clear of aquatic vegetation has never been this simple. Have problems with menacing aquatic vegetation, chiggers, or lake itch? Having trouble with murky water? 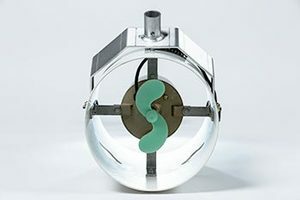 HydroSweep is the solution to keep your body of water beautiful all year around. 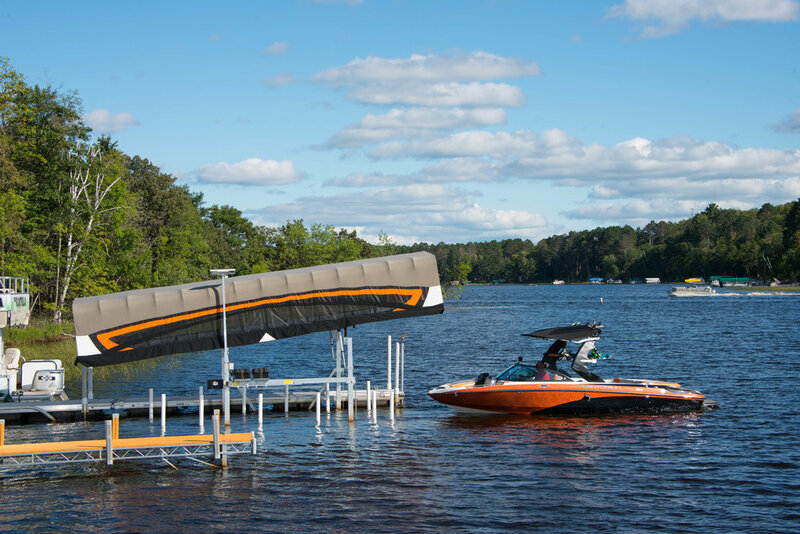 The Pontoon Lift That Goes Where You Go! neighbors, shore fishing, getting gas and more.